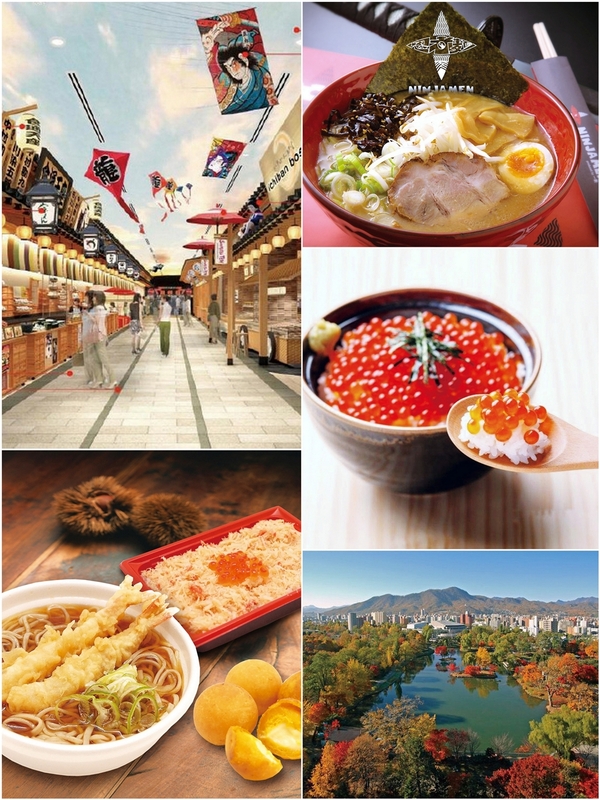 This coming autumn, let us pamper ourselves with delicious food choices from the 10 days Hokkaido Gourmet Street 2015 is running for, starting from 28 August - 06 September 2015. The event will be held daily at WAttention Plaza (basement 1 of Jurong Point Mall) from 11:00am to 9.30pm featuring an array of irresistible mouth-watering dishes. This is organised by Sapporo City which is the capital of Hokkaido, Japan. Sapporo has a lot to offer particularly in terms of their marvellous food choices which is why they are given the title as the “City of Food”. 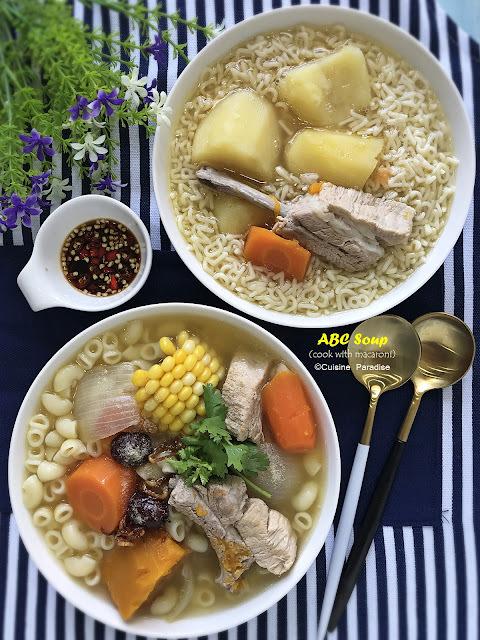 The city is especially well-known for its soup curry, ramen noodles and ‘Genghis Khan’ mutton which are popular among tourists and their locals. In Singapore, after a long day at work, most of us (especially young couples) tend to eat out because by the time we get home it’s already too late (around 7pm) to prepare dinner and do the washing-ups. Furthermore, on days like closing of the month or working overtime, I am sure a satisfying meal with hearty dish and a comfort beverage will instantly lift up your mood and chase away the blues despite your busy schedules and tiring day. Spare ribs are inexpensive ingredients which are full of flavour and it can be used in many different ways such as barbecued, roasted, steamed or slow-cooked. In Singapore spare ribs are often used to prepare one of our well-known local dish; Bak Kut Teh (肉骨茶) which we can replicate at home using store bought spice pack too. Here we have 5 Asian-style spare rib recipes which you might be interested to try out over the weekend. 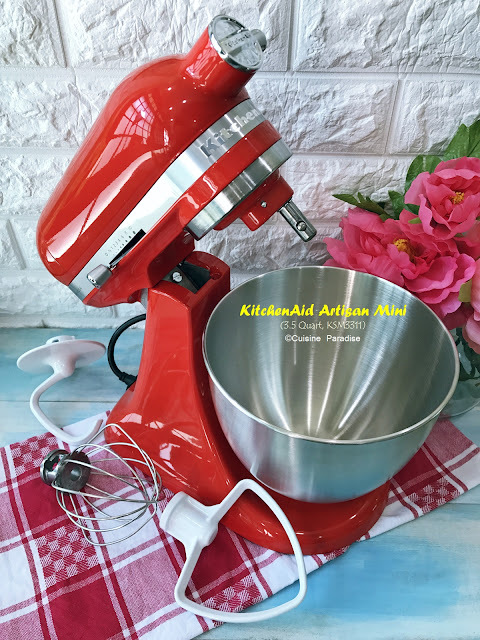 All the ingredients used can be easily obtain from local supermarkets and I have also included demo clips and Chinese version of the recipes on how to prepare these dishes. Pulau Ubin is a small island minutes (about 10 minutes boat ride) away from Singapore and it was once used for quarrying granite that was used extensive in building the high rise buildings in Singapore. It had being more than 10 years since I last visited this beautiful "kampong style aka village" island and recently we had made two separate trips there in order to explore different parts of the island. This offshore island is a great place for nature and bike loves to spend a day or two exploring the island by hiring a bicycle, set up a camp at one of the camping site or learn more about the mangroves and the sea creates that lives there. Time passes so quickly that we are into the last week of June school holidays in a blink of eyes. 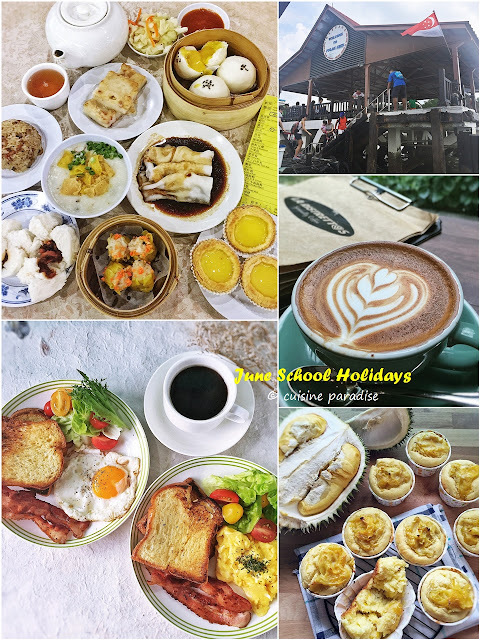 The boy and I had so much fun exploring different parts of Singapore as well as feasting on new and existing eateries and cafes. With that we have found our new love in Waffle and Bingsu plus memorable day trips to Pulau Ubin and Johor. This week we also sharing some easy homecook recipes like steamed herbal chicken, stir-fry sambal okra, durian sweetcorn muffin and etc.